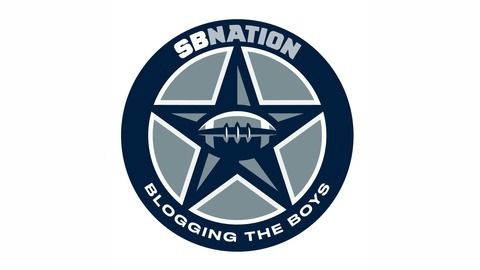 The official home for audio programming from Blogging the Boys, SB Nation's community for fans of the Dallas Cowboys. 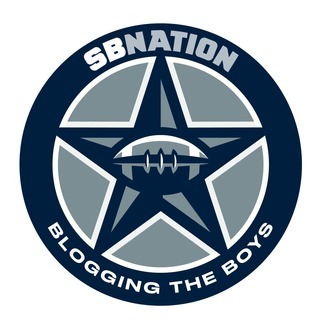 The 2019 NFL Draft is just one week away, well the day that matters to Cowboys fans anyway. Check out the latest OchoLive as we run through the latest stories around the NFL, including the Giants being tied to a pick that would be hilarious, and ready ourselves for what we want to see next week.